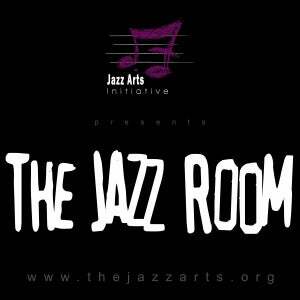 After much-acclaim and sold-out performances, Charlotte’s Jazz Arts Initiative’s (JAI) monthly series—The Jazz Room @ The Stage Door Theater – is swinging into the summer on Thursday, June 15 & 17 with a special performance from trumpeter and vocalist Mark Braud playing the music of Crescent City, New Orleans. The Stage Door Theater is part of Blumenthal Performing Arts Center, at the corner of 5th and College in Uptown Charlotte. The music of the Crescent City, New Orleans, LA is like a gumbo medley, borrowing from various cultural influences and traditions. Due to its location on the mighty Mississippi River, New Orleans music echoes sounds of the world, with strong African, European, Caribbean, and Native American origins. New Orleans music has taken various forms including the earliest Traditional Jazz, “Second line”, Rhythm and Blues, Zydeco, Rock & Roll and Funk. This city is most celebrated for being known as the birthplace of the original American art form: Jazz.